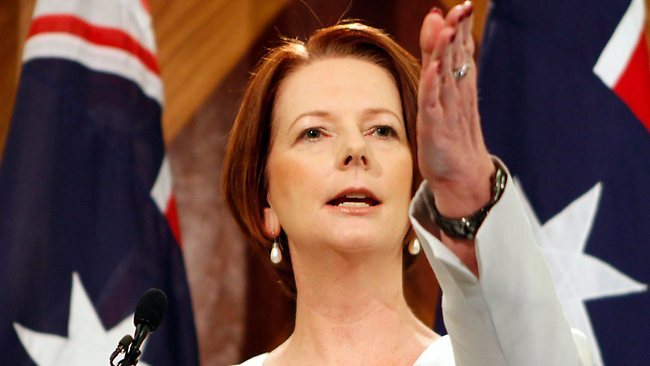 Abbott Unloved Runs Ahead of Gillard’s Party in Australia Polls Bloomberg Abbott’s Liberal-National coalition has led in almost every opinion poll for more than 18 months even though his personal popularity trails that of Prime Minister Julia Gillard. Is this the turning point? The Australian …But turf wars matter in political campaigning, and Gillard successfully has moved the political focus recently on to the sexism debate and now education. One involves a hard-edged negative campaign designed to paint Abbott as unelectable. The other gives the government policy ballast in an area of traditional strength for the Labor Party, not to mention comfortable terrain for Gillard. Quarter of Australian women say they have been sexually harassed at work The Guardian The report by the Australian Human Rights Commission (AHRC) comes as an opinion poll showed Australians were split on whether Tony Abbott, the opposition leader, had behaved in a sexist way towards Gillard. New mothers need support to return to work earlier The Australian Julia Gillard and Tony Abbott are being confronted by the increasingly loud demands of a frustrated female workforce that needs care for babies and toddlers and wants it done affordably and flexibly.